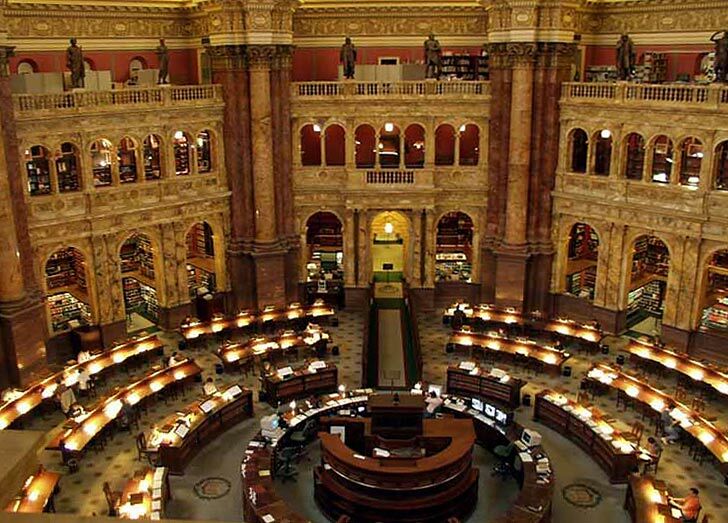 It seems a shame that the Library of Congress only adds 25 songs each year to its National Recording Registry. One would think that there would be a overwhelming number of songs that are "culturally, historically, or aesthetically significant." Still, we've got to give the Library of Congress some credit; they are pretty good at pickin' 'em. This year Tupac's "Dear Mama," R.E.M. 's "Radio Free Europe" (the version off Chronic Town NOT the one from Murmur), and many others join the historic list--a full list of which is after the jump.